Simplify your beauty routine and enjoy better results with a Temptu Air cordless airbrush makeup applicator. 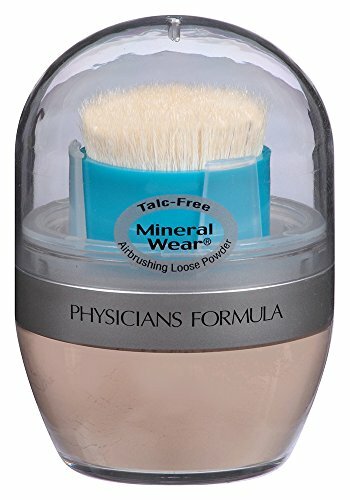 A luxury beauty tool offering a professional makeup artist look, it makes applying your foundation quick and easy and much more hygienic as nothing but makeup and air will be touching your skin. 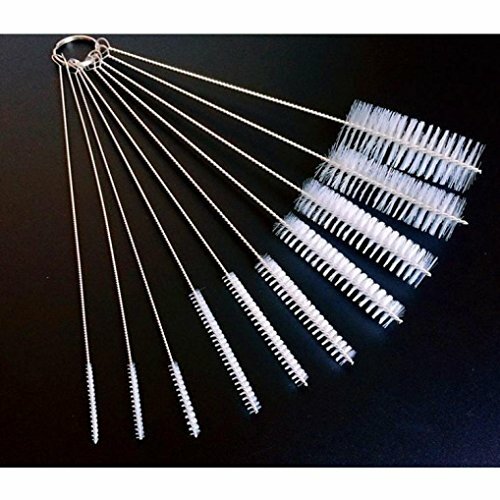 Stop collecting and cleaning dirty makeup brushes and go hands free. When combined with our patented, interchangeable makeup Airpods, the spray on makeup machine creates a soft-focus, long-lasting finish that is flattering for all wearers. Its precision applicator allows you to conceal fine lines, pores, blemishes and dark spots while also making skin appear more luminous. Less is more when you are working with the Temptu Air. Atomized Airflow Technology transforms the included Perfect Canvas Airpod Foundation into a lightweight, micro-fine mist that comes out perfectly blended. 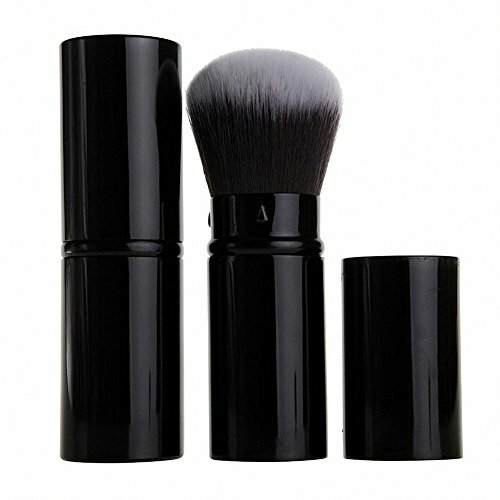 Enjoy more complete coverage with less makeup than you would with brushes or sponges. The device’s 3 speed air flow and SoftTouch control allow you to adjust the amount of foundation applied for sheer, medium or full coverage. 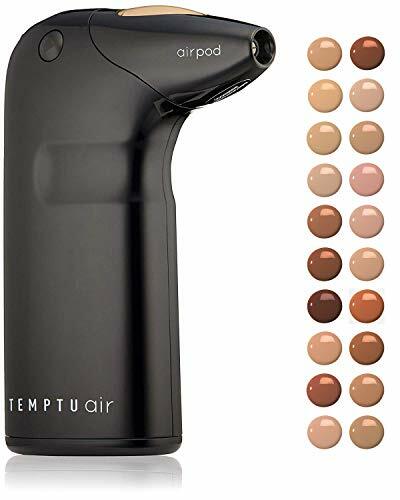 The Temptu Air is only compatible with Temptu Airpod makeup and can also be used for concealing tattoos and the coverage of rosacea, acne, melasma or vitiligo. This starter kit comes with an 8ml Perfect Canvas Hydra Lock Foundation Airpod in your shade of choice. 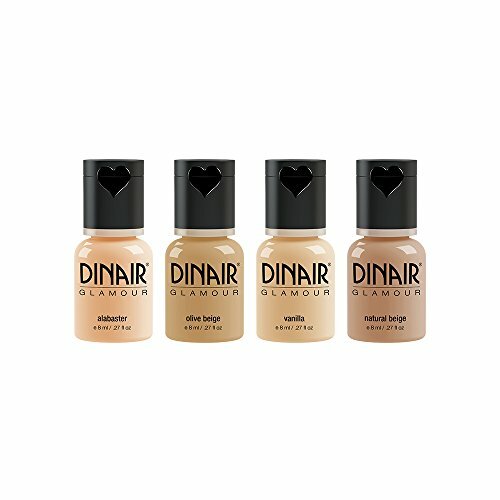 Each weightless, semi-matte foundation delivers our most flawless, age-defying, skin-like finish yet and contains amino acids, peptides, goji berry extract and a botanical blend to help hydrate and purify your skin. 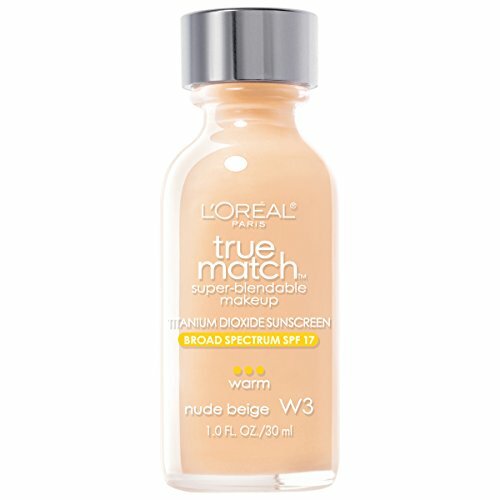 The fast-dry, non-comedogenic formula is transfer and water resistant as well as oil, paraben and fragrance free.